First known documented Tuxedo recipe in Harry Johnson’s 1900 Bartenders’ Manual. The Tuxedo “Original” recipe consists equal parts (1½oz/45ml) old tom gin and (1½oz/45ml) dry vermouth with 2 dashes maraschino; 1 dash absinthe; 2 or 3 dashes of orange bitters. Stirred and served straight-up in cocktail glass (coupe, martini or Nick & Nora). 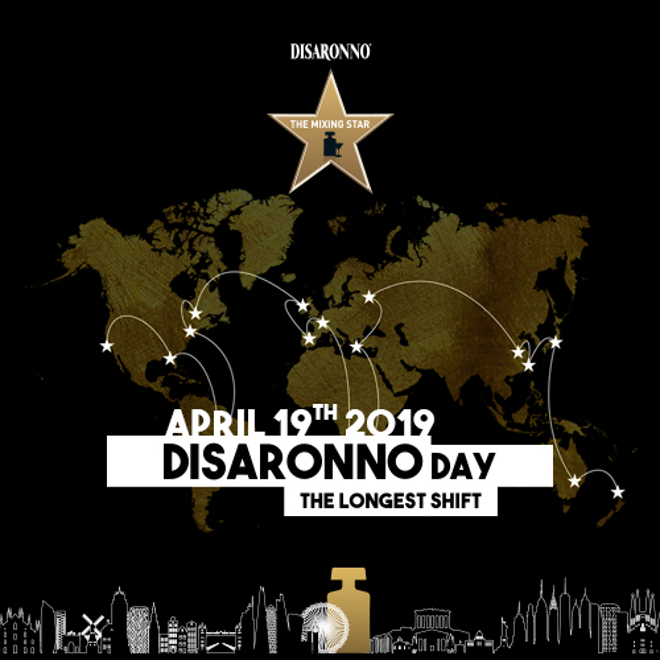 Difford’s Tuxedo recipe is as per the “Original” but adds some balancing sweetness by splitting 50% dry and 50% bianco vermouth (¾oz/22.5ml of each). 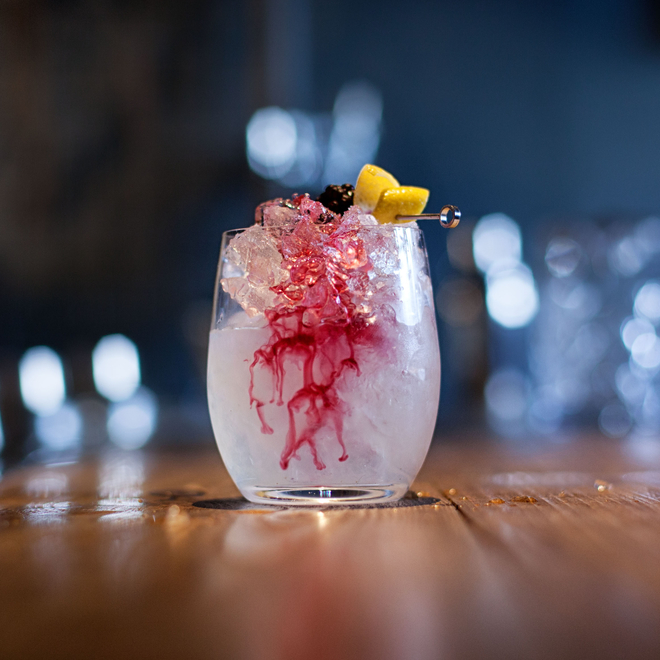 The Tuxedo is classically garnished with maraschino cherry and lemon zest twist. The Tuxedo cocktail takes its name, not from the jacket, but the Tuxedo Club, a private member-owned country club and gated estate near the town of Tuxedo Park, 40 miles northwest of New York. The Club opened 30th May 1886 and it is widely presumed that the eponymous cocktail originated here sometime in the late 1890s. The club is also credited with being the birthplace of the tuxedo jacket, or at least it’s where the jacket’s American name originated. 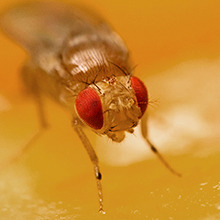 The Tuxedo is one of the numerous Martini-style cocktails that were in vogue in the late 1800s and early 1900s, with the first recipe for a “Martini” appearing in Harry Johnson’s 1888 Bartenders’ Manual. It is perhaps no coincidence that, 12 years later, the first Tuxedo recipe appears in the 1900 edition of the very same book. That book, Johnson’s 1900 Bartenders’ Manual, also boasts the earliest known Marguerite Cocktail recipe, which like his Tuxedo recipe also comprises equal parts gin and vermouth. Indeed, a Marguerite is a Tuxedo No.2 (see below) with a few dashes absinthe/anisette. Similarly, the Imperial Martini only lacks a dash of absinthe, to have the same recipe as a Tuxedo No.2. But I digress. We tackle the evolution of the Martini elsewhere on this site so let’s concentrate here on recipes that are titled Tuxedo. Three of these revered bartenders (McElhone, Mahoney and Johnson) call for 1 dash maraschino, 1 dash absinthe, and 3 dashes of orange bitters, while Grohusko and Straub stipulate 3 dashes Angostura Bitters in place of the orange bitters. We’ve tried this Tuxedo “Original” recipe with 2 to 3 dashes of Angostura and also orange bitters, but we prefer it with 2 dashes of both Angostura and orange bitters. 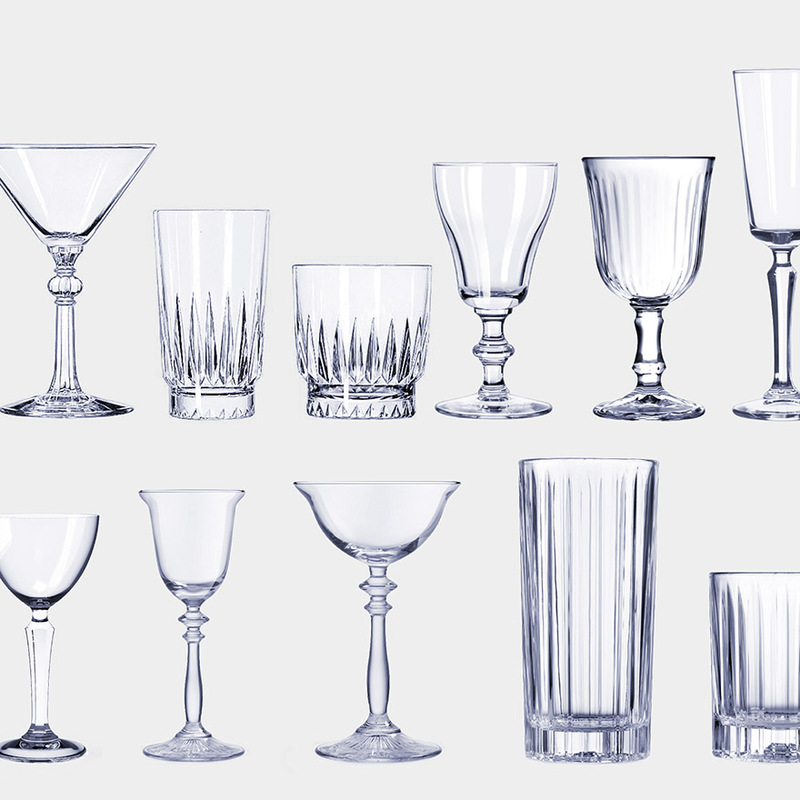 By the time Harry Craddock wrote his seminal The Savoy Cocktail Book in 1930, the above original recipe had changed, to account for the presiding fashion towards all things dry, particularly Martinis, with dry gin in place of old tom (sweet) gin. Craddock handily delineates this Tuxedo version of the recipe as being “No.2”, as does Patrick Duffy in the 1934 and 1940 editions of his The Official Mixer’s Manual. Craddock’s and Duffy’s Tuxedo No.2 recipe is identical to Johnson’s 1900 recipe, bar the change of gin base from sweet to dry. Somewhat bizarrely, quite separate from the two above No.1 and No.2 Tuxedo recipes, in a section of the book for sherry-based cocktails, Duffy also publishes a third, gin free “Tuxedo Cocktail” recipe: “1/2 Pony Anisette; 2 Dashes Maraschino; 1 Dash Peychaud Bitters; Stir well with cracked ice, strain and serve.” This left-field version of the Tuxedo may share the same name but is no relation to the cocktail in question on this page and apart from a 1970 appearance in Stan’s Bar Guide thankfully seems to have quietly faded. Logically, you’d expect the “Original” Tuxedo recipe to be “No.1”, but this is not the case. (That is unless I’ve missed a recipe pre-dating 1900.) 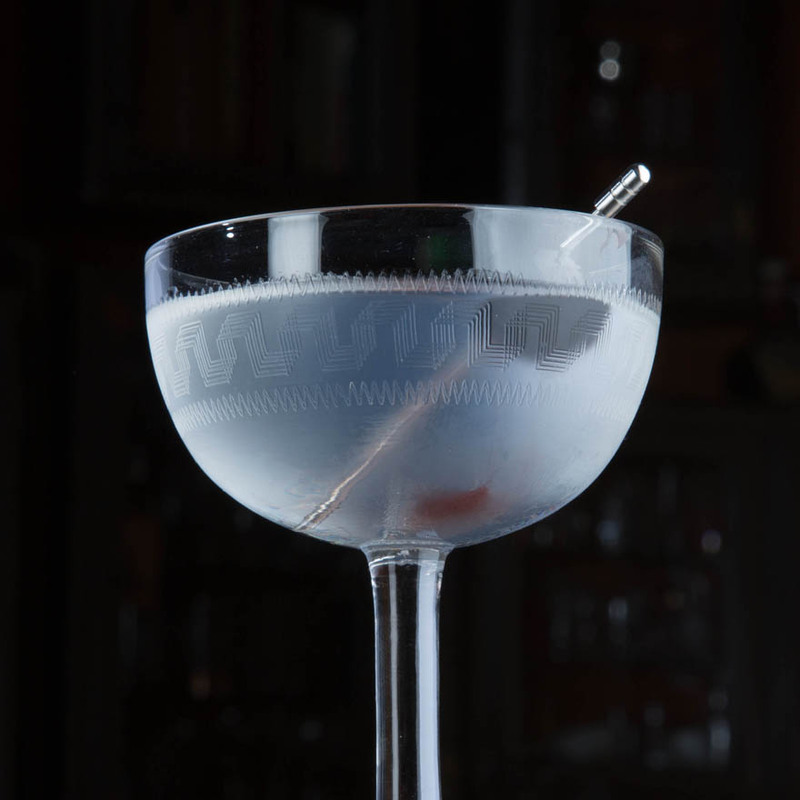 Craddock titled his lemon peel, dry gin, dry vermouth, and dashes of absinthe recipe Tuxedo No.1, and such was/is The Savoy Cocktail Book’s influence that this version has become known as Tuxedo No.1, while the version that's closer to the original is known as No.2. Duffy copied both of Craddock's naming regime with identical Tuxedo No.1 and No.2 recipes in the 1934 and 1940 editions of his The Official Mixer’s Manual, so reinforcing the recipes and their associated names. 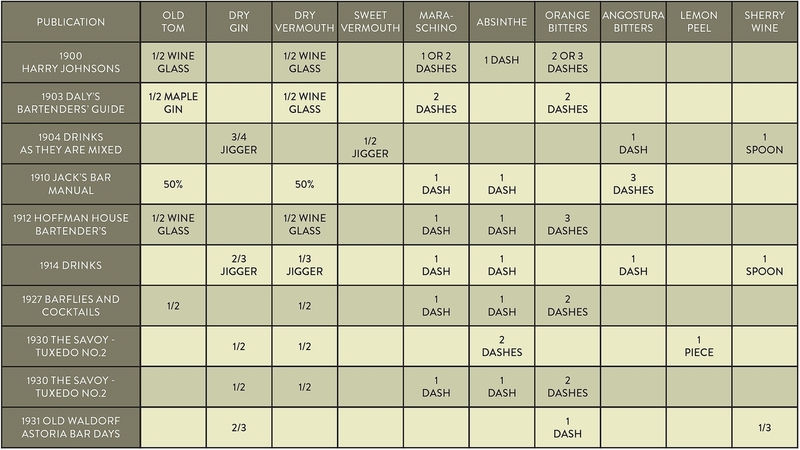 The three recipes above are broadly the same, equal parts gin and dry vermouth with dashes of absinthe and such like. Our fourth Tuxedo recipe, No.3, appears in the 1904 Drinks As They Are Mixed by Paul E Lowe is quite different – instead of equal parts, Lowe stipulates two-thirds gin to one-third dry vermouth, the recipe also additionally calls for one barspoon of sherry wine. This two-thirds to one-third recipe with added sherry is repeated by Jacques-Straub in his 1914 Drinks. The use of sherry in a Tuxedo doesn't seem to have caught on, that is apart from at the Old Waldorf Astoria (which closed in 1929 to make way for the Empire State Building) where Tuxedos apparently consisted of two-thirds dry gin to one-third sherry (in place of the usual dry vermouth) with a dash of orange bitters. This recipe is recorded in The Old Waldorf Astoria Bar Days published during the dark days of Prohibition in 1931 to coincide with the opening of the new Waldorf-Astoria. The recipe is followed by the notation, "After a settlement on the Erie R. R. where many customers of the Bar had country places.” A reference to the cottages and houses which were part of The Tuxedo Club estate, accessed from New York via the Erie Railroad. As reader Matthew Carver [thanks Matthew] pointed out to me, the above two-thirds dry gin to one-third sherry plus orange bitters ‘Waldorf Astoria’ sherried Tuxedo first appears in Straub’s Manual of Mixed Drinks (1913) under the name “Tussetto", perhaps a misspelling of Tucseto. But what’s the relevance of Tucseto? Remember The Tuxedo Club from where the Tuxedo cocktail and indeed the dinner jacket take their name (see above)? Well, the club and nearby Tuxedo town are named after the lake which they overlook, and Tuxedo Lake takes its name from Tusceto, the Lenni-Lenape Native Americans’ name for the lake, which apparently means either "place of the bear" or "clear flowing water". The Tuxedo No.4 recipe under the “Tussetto” name is repeated in Jack's Manual 4th edition (1916) and again in Jack's 1933 5th edition. 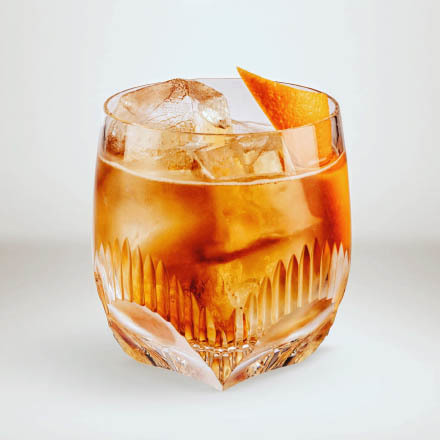 In both Straub’s and Jack's books this identical “Tussetto” recipe appears directly above a Tuxedo recipe named "Tuxedo” with equal parts old tom gin and dry vermouth with dashes Angostura, maraschino and absinthe – an “Original” Tuxedo. The appearance of these two very different cocktails under different names in two books reinforce my view that a Tuxedo with sherry rather than vermouth is not a Tuxedo at all but should properly be named a Tussetto. 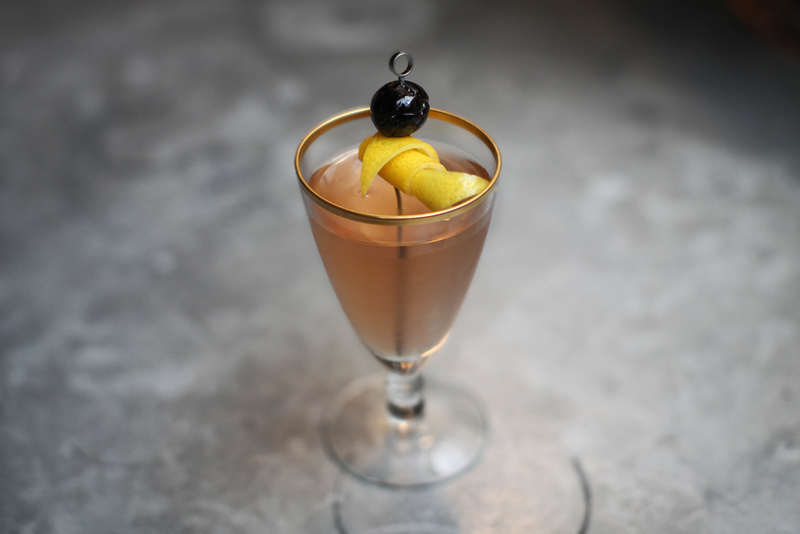 Some clever bartender whose identity is now lost to time created a sherry riff on the Tuxedo, and cleverly christened it Tussetto after the Native American Tusceto. So the Tuxedo cocktail pre-dates the Tussetto. Well, that’s my theory. With: Absinthe, dry gin, blanc vermouth, maraschino liqueur and orange bitters. We say: Rich white vermouth and generous maraschino liqueur mellows the usual Tuxedo bone dryness while also adding aroma and flavour. With: Old tom gin, dry vermouth, bianco vermouth, maraschino, absinthe, Angostura Bitters, and orange bitters. 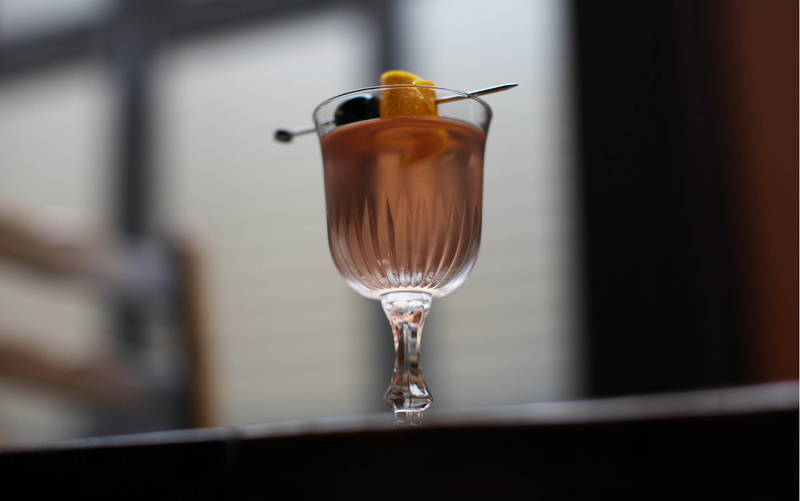 We say: Inspired by the numerous other Tuxedo recipes, this combines the best of them all (besides the sherry) but with a faint hint of sweetness (from the bianco vermouth and old tom) to balance generous dashes of absinthe and bitters. With: Mezcal, Lillet Blanc, maraschino, and Peychaud’s Bitters. 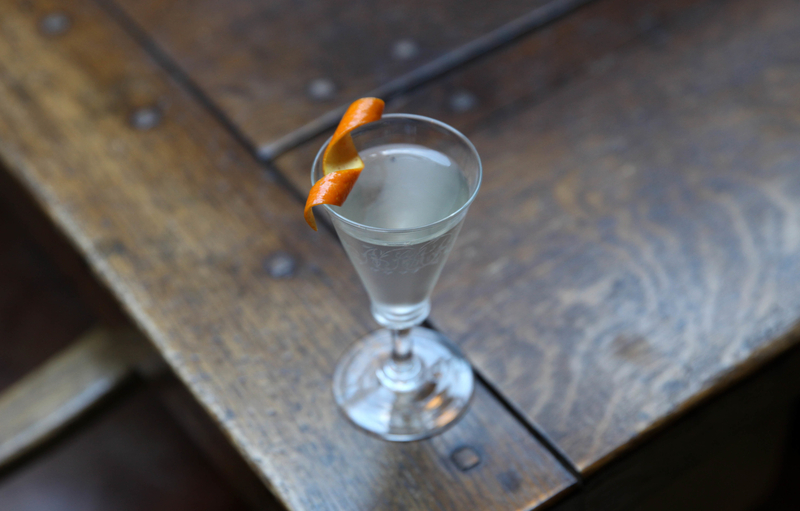 We say: Mezcal lends a lightly smoky note to this riff on the classic Tuxedo.